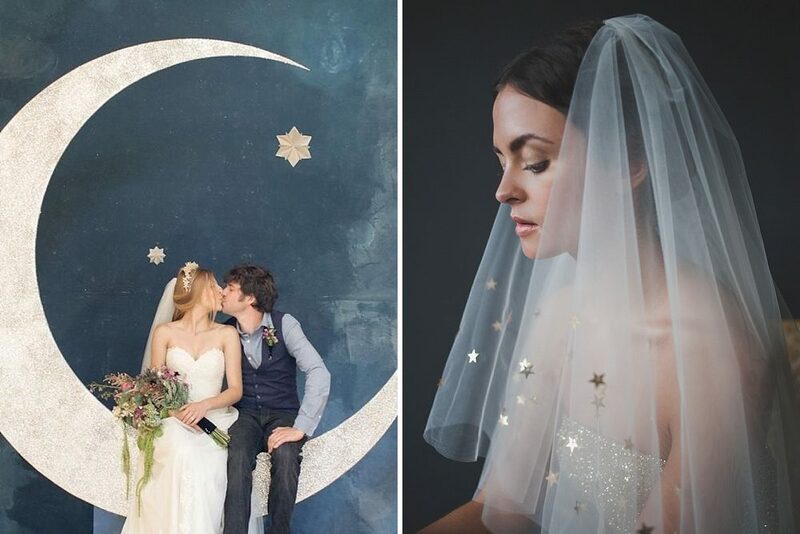 When Fern asked me if I wouldn’t mind sharing some inspiration with you lovely lot on how to integrate a celestial theme into your wedding day, I have to confess I did a mini jog inside. What Underwear Should I Choose For My Wedding Dress? I think I’ve mentioned a few times in the past here on Rock My Wedding that I’m more than a little bit enamoured with all things from the smalls drawer. Frilly knickers and lacy bras, balconettes and Brazilian briefs, thongs and French knickers, garters and bustiers…the list goes on. 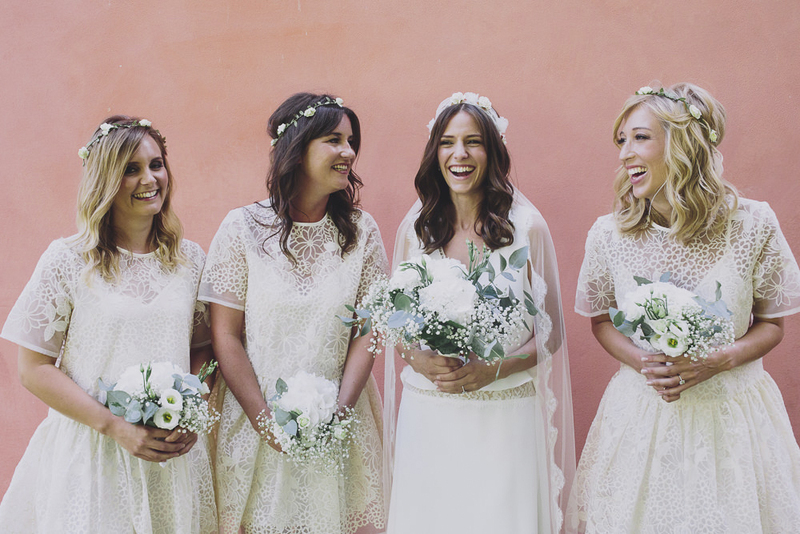 But we all know for your actual wedding day, you need something a little more sensible and supportive than colourful, super pretty lacy numbers. I wanted a set of bridal lingerie that offered me support in all the right places for my big day, but not so robust that my guests could see every piece of wiring and boning underneath. It needed to be comfortable too…not a lot to ask then! It’s been a while since I last shared an inspirational post with you all so what better then than to focus on the theme of favours. Granted it’s a contentious issue because let’s be honest it continues to split folks into two camps…those that love a favour and those that don’t really see the point of them. I know that I’m not exactly your typical guest in that I can remember the wedding favour of every single wedding I’ve attended. I’m a sucker for sentimentality but so many of my friends have openly admitted to me that they’d rather the bride and groom save their pennies or popped it behind the bar instead. 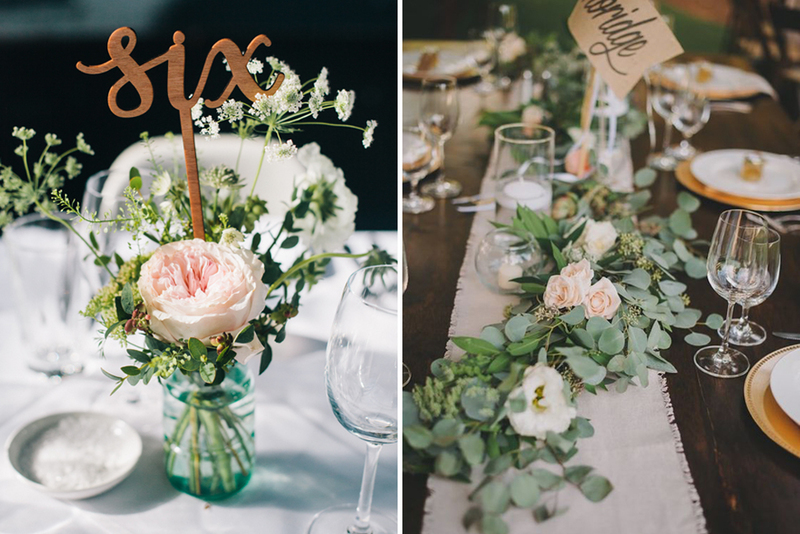 One of my favourite activities leading up to my own wedding day was collecting masses of inspiration and planning my table centrepieces for my reception. Given that we were having a sit down meal and that my guests were likely to be sat in the same position for at least a couple of hours, I wanted to provide them with an abundance of pretty to look at on the table in front of them. One of the many reasons I picked Love Lust List members Iscoyd Park as our wedding venue back for our October wedding over four years ago was the amazing space they called their ceremony room. With floor to ceiling windows and swooping arches and glistening chandeliers I knew that very little was needed to make this space truly sensational on my wedding day. Once the preserve of petrol garage forecourts (although I was always a fan even then!) Gypsophila has been making waves in the wedding world for a good five years now and the trend shows no sign of abating. It’s easy to see why the flower is so popular with brides, after all the bloom is very pretty and when used en masse it takes on the appearance of fluffy little clouds. Totally dreamy! 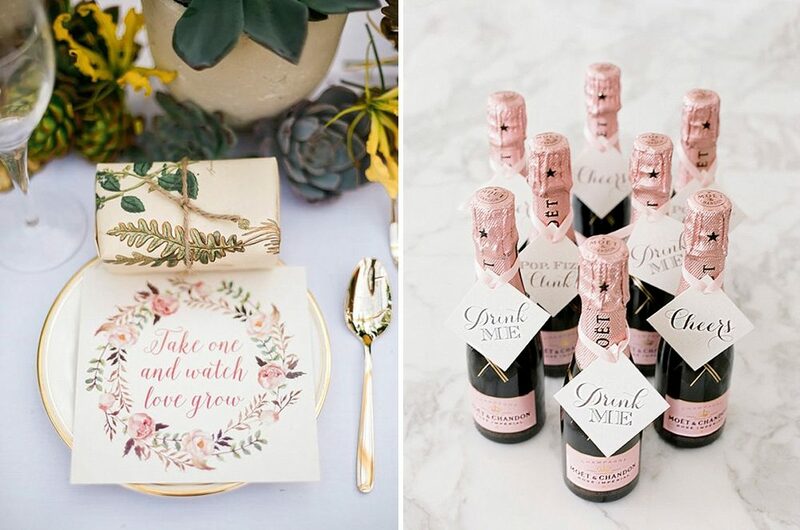 One of the enduring wedding trends that continues to feature so frequently (even from the moment I joined Rock My Wedding back in 2012) is the blush colour theme. Piles upon piles of exquisitely framed images all using tones of peachy, pinky blush hues with a dash of gold here or a splash of dove grey there. And it never gets old. Not ever. Well it doesn’t for me at least. 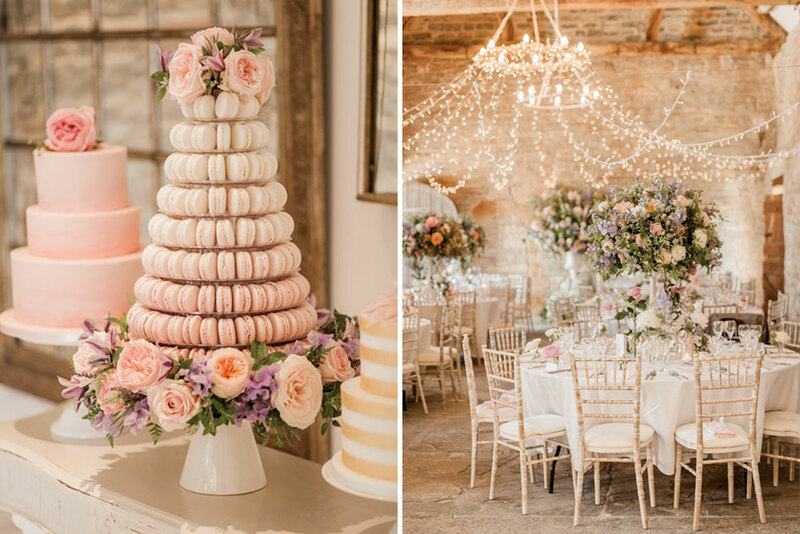 In fact I don’t think that it’s a colour scheme that can be bested in terms of the romance, love and classic glamour that it imbues…plus it flatters all venues, all brides (yes and grooms too! ), all settings and all seasons. The colour palette has versatility in spades. 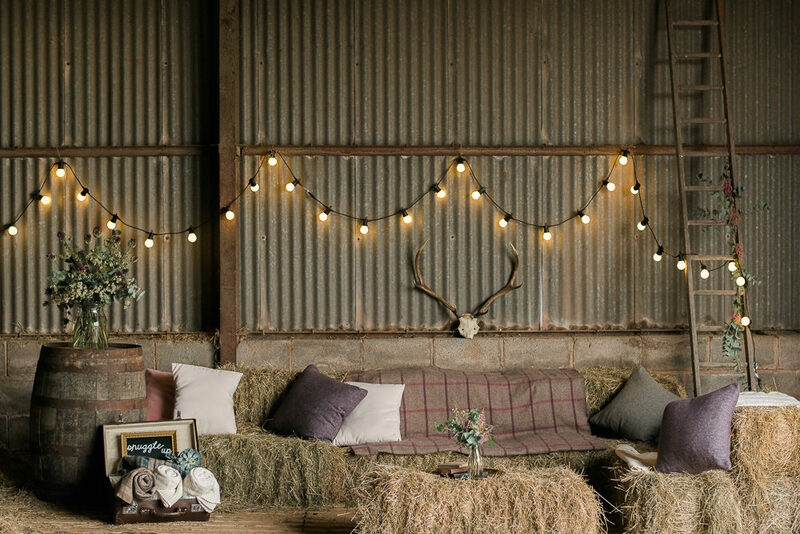 One of the enduring trends that has featured so heavily in the beautiful weddings we’ve showcased on the blog this year has been that of animals. Piles upon piles of exquisitely styled animals – from woodland rabbits and stags through to more exotic creatures such as flamingos and lions. And it’s a trend that looks set to continue into 2017 too. 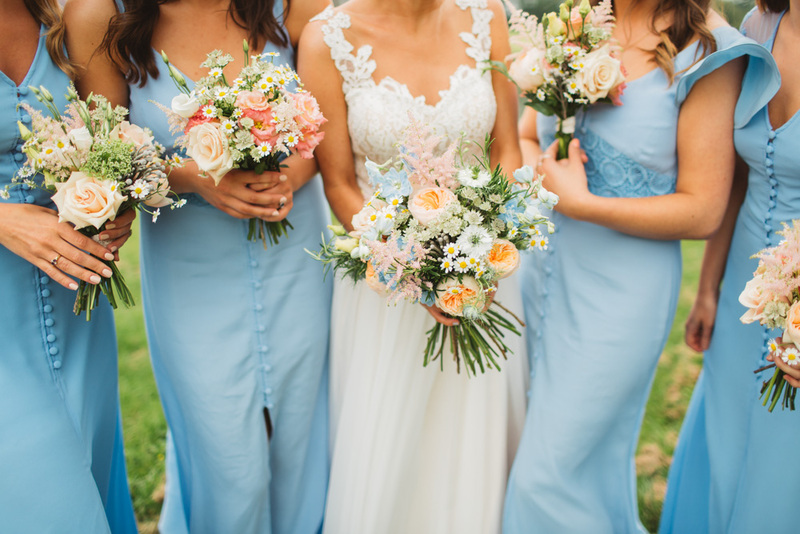 How utterly exquisite is the image of this morning’s beautiful maids dressed in blue with equally delicious pastel florals at the top?! Isn’t it wonderful! 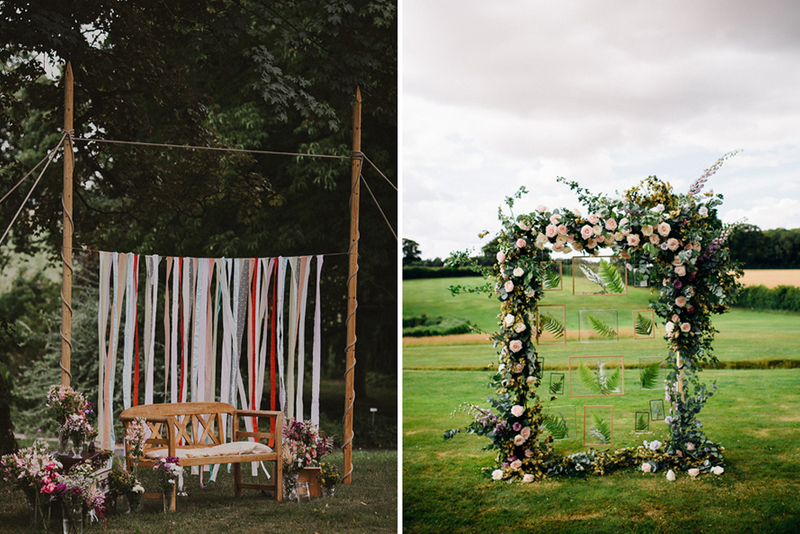 I am in love with every single aspect of Katie and Alistair’s rustic farmyard wedding held at Brick House Farm that it’s impossible to know what to tell you about first. Let’s start though with Katie’s gorgeous gown – the Stacey by Modeca – which has tonnes of frothy, gorgeous, lace amazingness complete with blush pink bow. I know! Immense. And then there’s the piles of hydrangea, the baby blue dining candles, the oversized balloons, the trestle tables and rustic buttonholes and the chintzy hay bales. It’s pastoral heaven. All the action was snapped by the wonderful Frances Sales.